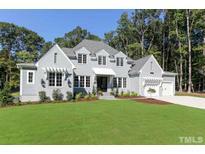 Below you can view all the homes for sale in the Hawthorne subdivision located in Raleigh North Carolina. 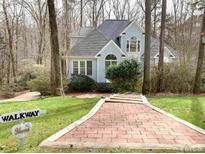 Listings in Hawthorne are updated daily from data we receive from the Raleigh multiple listing service. To learn more about any of these homes or to receive custom notifications when a new property is listed for sale in Hawthorne, give us a call at 919-928-5027. 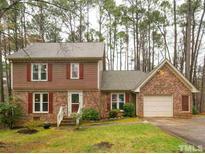 Great location minutes to 540, 40, Brier Creek, RTP & RDU. HSA Home Warranty included. MLS#2243029. 4788. Basement has an office and guest room with full bathroom and private entrance. MLS#2227158. 297. Expected To Be Move-in Ready in May 2019. MLS#2214018. 2145. Phantom Screened Porch W/ fireplace. A Stunning Parade Winner! MLS#2196806. 2145.